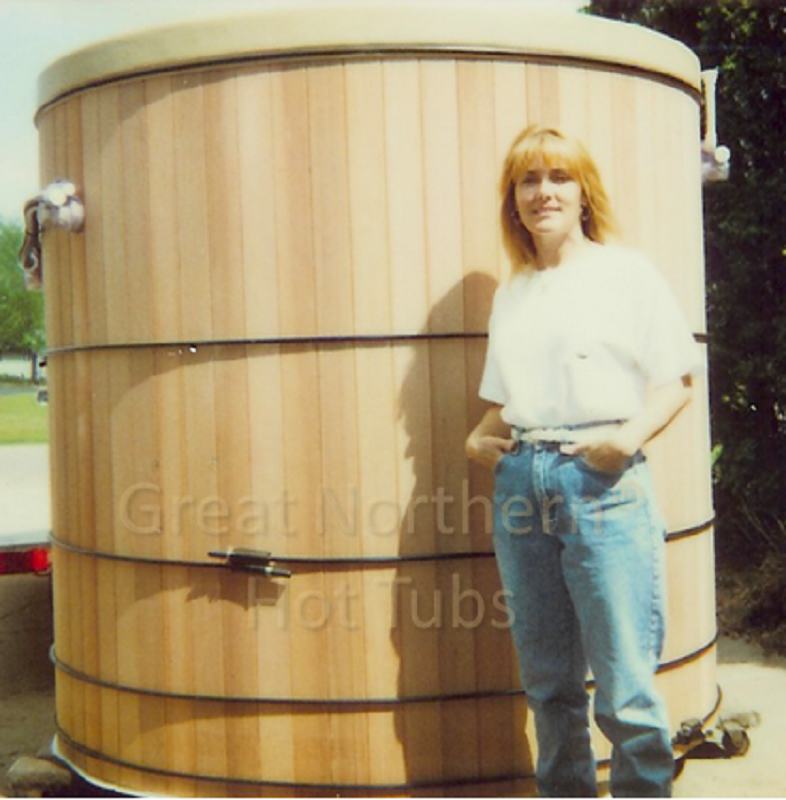 Extra deep hot tub often used for general exercise (aquacise) but also for rehab following back, knee, hip injury or surgery and for medical conditions, such as arthritis, fibromyalgia, type II diabetes. It's also a great way to implement your weight loss plan. See www.arthritis.org/water-exercise.